Back in the early days of the Internet, Bill Gates predicted that some day we would all have a digitally-documented life. Facebook took a shot at that target with its Timeline but a Kickstarter project called Momensity might be closer to the mark. 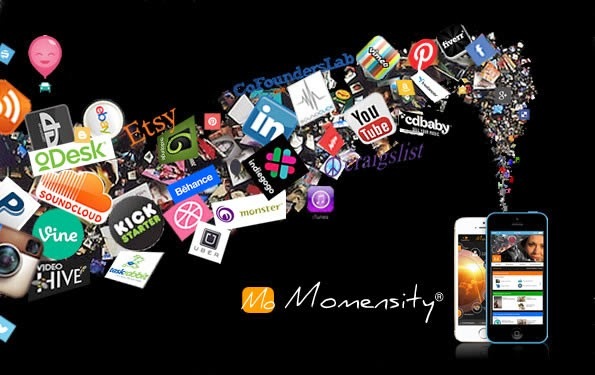 Momensity is an app that ties together all the loose ends of your digital life. 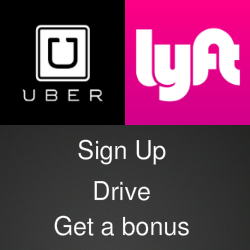 You can use it to blog, to create to-do lists, follow your career and your interests and sync your social media channels. When you meet someone new, Momensity will generate a custom QR code to give them access to your Momensity profile. When two people each have Momensity, the app will find common connections. You both follow the Lakers or the Steelers? There's your conversation starter. And, of course, in this age of instant metrics, you'll get a rating, a calculation of "how much of a deeper connection and impact two people can have on one another's lives." Sound intriguing? Momensity developer Jermon Green can you your help to get the app built and launched. Check out his Kickstarter campaign where a contribution will get you some cool logo swag. Green's target is $10,000 raised by early October.